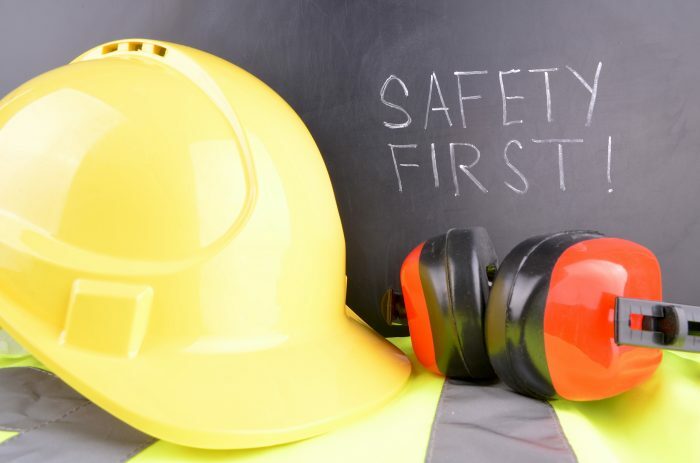 Are Your Contractors as Safe as Your Employees? Even with the best prevention measures, an emergency will arise. 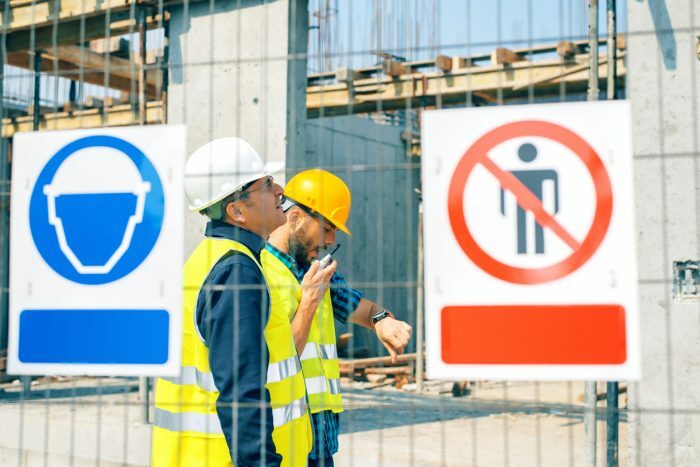 The construction site tends to be amongst the most dangerous work environments with many factors to consider, which means that it is often not a matter of ‘if’ there will be an emergency situation, but ‘when’. 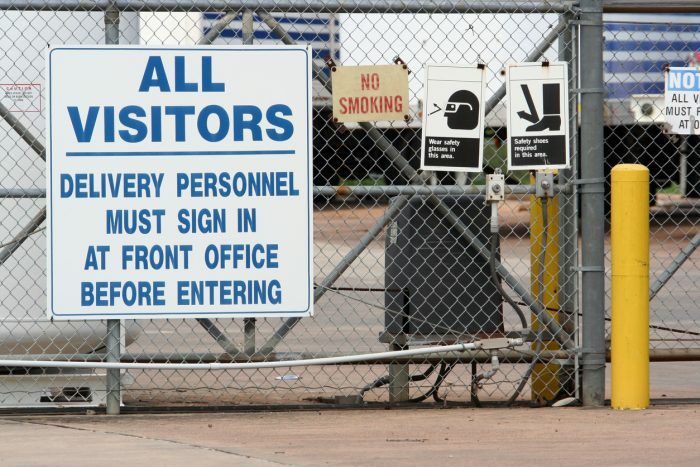 In an emergency, the number one priority will be to ensure the safety of all personnel present onsite. For an emergency that involves a person being injured, you follow the regulations that centre on the minimum number of first-aiders. But among the contractor workers, are you absolutely sure that any of them has the valid required training? And does the contractor know how to get help from that facilities around them when just a call to 911 may not be enough to get paramedic to the right place within a large and complex space? 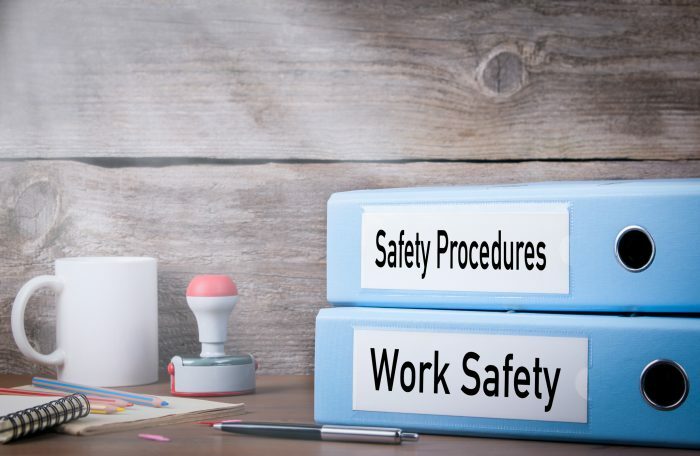 In the case of contractors that you call for immediate help in containing an emergency or to temporarily fix any damaged equipment/infrastructure of your plant, you will not need to worry as much about these points. 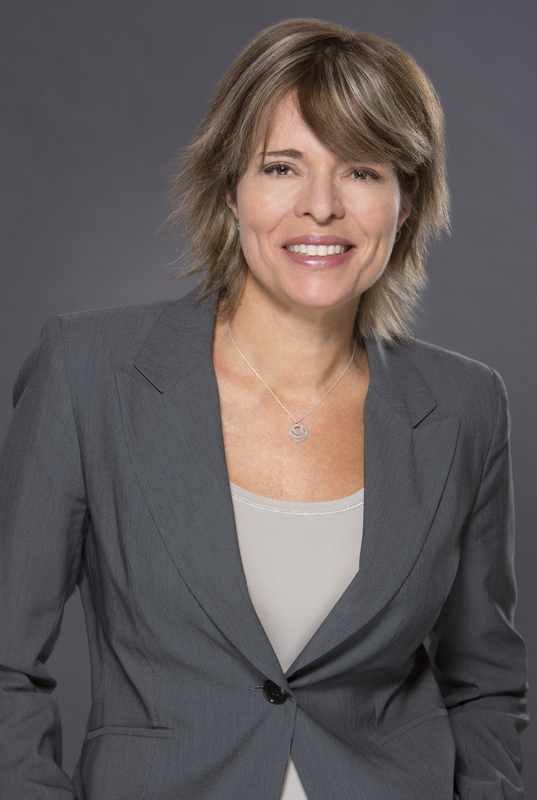 But – since a emergencies happen infrequently – you may not have too much knowledge about which contractor is available to come on short notice on a week-end. Or you may not know if this contractor is not only available, but also has a sound HSE record so that he will not become the source of more trouble through unsafe or environmentally doubtful practices? Prequalification – You can use the prequalification process in order to receive commitment from a contractor that they will not only implement your OHS programs, but they will also read and disseminate your emergency response scenarios to their workers. 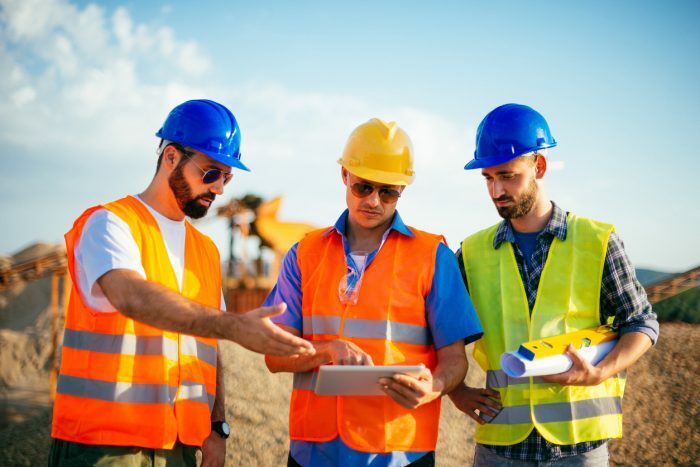 When doing their regular toolbox meetings, they could pick up your emergency response plans and select whichever scenario is most probable in the specific areas they are working in (or one that they might create, such as a natural gas leak if they are excavating a courtyard) and then review it. For contractors that are called in to mitigate or clean up an emergency, the prequalification will serve to investigate and confirm – in calm times when there is no panic – that indeed it has the track record and the processes in order to safely execute the job. It is definitely not the best time to perform any behavioural safety observations on your contractor workers as they are getting your company out of trouble and carrying out emergency containment procedures, nor is it the right time to search online whether or not the contractor is in good standing with the worker compensation board – or has a series of infractions with the Ministry of the Environment – at the precise moment they are needed. Workers competencies – Having at your fingertips the ability to check that the minimum number of your contract workers have first aid courses, or that those performing hot work have had training on how to effectively use a fire extinguisher, is not only reassuring, it will also influence your contractors to deliver this training and keep it up to date. Accounting for who is on site – Contractors will most likely sign a visitor/contractor registry as they enter your facility. But have you ever stopped to try and decipher those hand-written names, the companies they work for, and – in a large facility – then try to guess where everyone on a given day is performing his or her task? Now imagine doing this during the chaos of a major emergency at your site. There is no doubt that the completeness and accuracy of your contract’ workers list will not be at 100 per cent. This could result in there being a worker out there who could be in trouble, and no one will know to look for them… or even where. This is why over the last few years, many construction sites have retired their paper sign-in registries, safety induction Power Points presentations, and DVDs in favour of using more integrated digital contractor management systems.